There is no doubt that the Father’s Day gifts I like the best and have kept the longest are the one my daughters made for me. If you are shopping for Dad, make him something and get him one of these items. I will slip this list to my wife so that she can guide our daughters accordingly. Jimmy Page (Genesis Publications) – Although this book won’t be out until October, draw a cute card and gift certificate, promising to deliver the book when it is released. 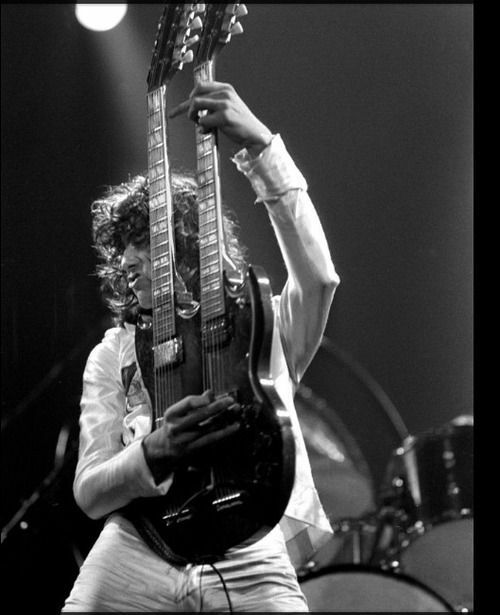 As the first book ever published by a member of Led Zeppelin, guitarist Page decided to assemble a compendium of 650 pictures to tell his story. Along with memorabilia like passport stamps, it becomes the definitive account of one of rock’s premier legacy bands. The publisher is known for selling out its lush limited editions. This book weighs in at over 500 pages. Page chose one of his favorite portrait shots for the book cover, a 1977 passport photo, shot by Neal Preston on board Led Zeppelin’s private tour plane. From choir boy to rock guitar god, this book will shed light on all phases of his career. Spree Fitness Monitor – Gently nudge your Dad to get (even more) fit with this device. There is a growing market around ‘the quantified self,’ which is about tracking calories, steps, pounds, sleep, etc. All devices in this space fit into the growing market of ‘wearables.’ Combining a pleasingly aesthetic look with functionality is a design challenge. 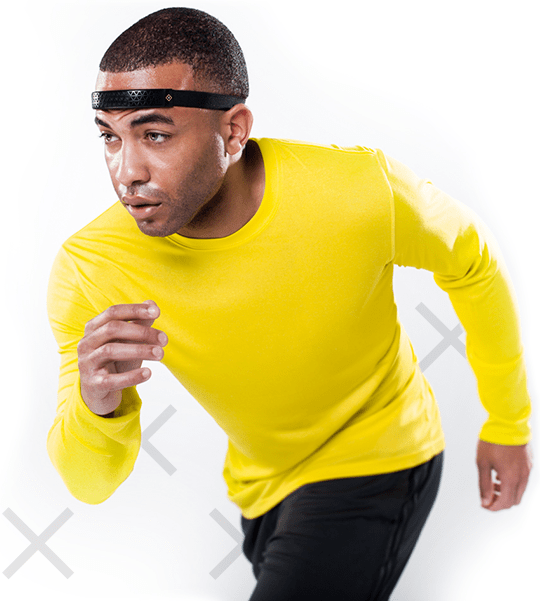 Spree offers both a cap and a band format, each allowing the biometric data to be collected around the forehead during workouts like running, walking, cycling, weight lifting, cardio training. Sweat is funneled away from the eyes, which is a bonus. A smartphone app allows you to track stats like heart rate, speed, distance, time, calories and body temperature. The idea is to establish a base level and watch as you try to better your performance in subsequent sessions. I like the headband positioning more than the chest strap monitors. The Spree fits fine with bike helmets, and does take some getting used to if you have mirrors in your workout space. At a price point of $299, it fits between the Nike at Garmin units. Convertible Travel Pants – My favorite memories as a father often include travel with the family. Many times, those travel plans include voyages to areas of variable weather. Couple that with a desire to travel light, and convertible pants are my modus operandi. 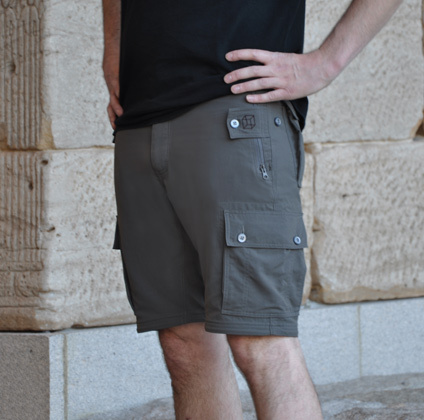 Known by my daughters as shants, I am able to go from pants to shorts with the flick of a wrist and a couple zippers. I was recently able to road test a pair of convertible pants from www.ClothingArts.com. They were extremely comfortable, which is the first order of business. Made from 100% Nature-Like™ Nylon, they have the look and feel of cotton, but the nylon fabric allows for easy and tight packing. With a bevy of secure pockets, you can avoid the tourist look of money belts. I liked the side cargo pockets for lugging some small electronics. What I like best about these pants is landing at the tropical airport and watching my daughters grin and roll their eyebrows as I unzip into shorts, strolling through the airport. Phorus Wireless Speakers – The push to portability in music exploded with the iPod, and an entire ecosystem has built up as a result. Delivering sonic pleasure from your portable device without earphones requires some sort of speaker system, and for a long time that meant tethering a speaker. Sonos opened up the market for quality wireless speakers, but they are far from the only game in town. I have been testing the Phorus system, and find its sonic range and ease of use very impressive. With an easy set up and an app you get full control across the home’s wireless audio system. You can pull from your existing playlist, or pull from services like Pandora. 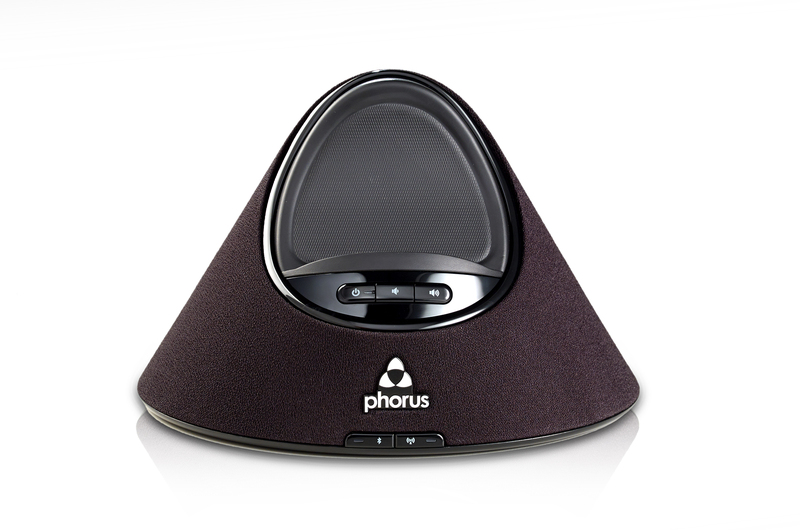 By adding sequential Phorus speakers, you get the flexibility of sending the same music to all speakers with no lag time. You can also send different songs to different rooms at the same time. The Phorus system uses Wi-Fi as opposed to Bluetooth, which affords better fidelity. If you are not in a Wi-Fi field, Bluetooth can get you connected. The sleek black dome design is visually pleasing. Executives at Phorus have a noted legacy, having worked with the venerable harman/kardon, JBL, Infinity and Mark Levinson brands. I like what I hear via Phorus. 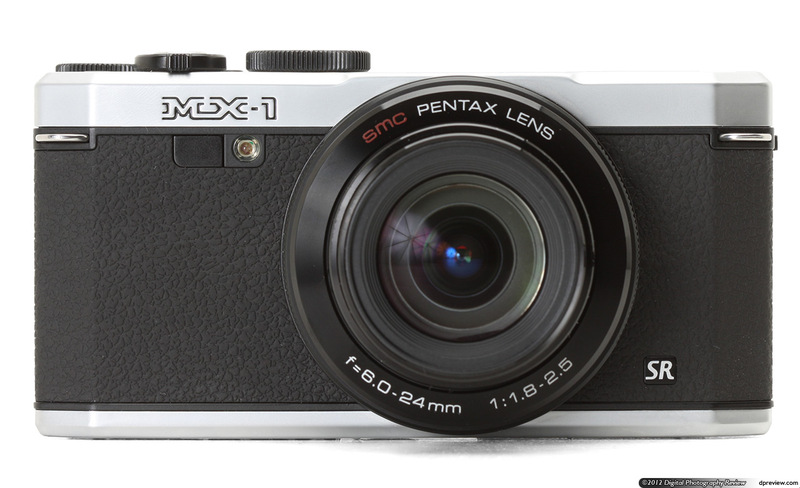 Pentax MX-1 – the ubiquity of decent enough camera capability in smartphones has decimated the point and shoot category. Higher end ‘prosumer’ cameras still command a spot in the marketplace, but there remains a need for a good point and shoot camera. When you want to ensure you get good photos (think graduation, family trips) but don’t want to lug a full DSLR, I think the MX-1 is the ideal middle answer. It features an impressive 12 megapixel resolution, and a 4x optical zoom. You can further geek out with specs like 4x 28-112mm equivalent F1.8-2.5 lens and ISO 100-12800. The heft of the camera gives it a solid feel, and the retro design is perfect for the hipster father I imagine I am. The silver metal top and bottom encase a leather-like band around the middle, which affords a nice grip. For versatility across a range of lighting scenarios, I have used the camera at clubs to get some great shots of Graham Nash, and the next day I got some great shots at my daughter’s beach volleyball game. The functionality allows for a range of control in settings, as well as semi-automatic and fully automatic modes. The camera delivers several formats (JPEG, Raw (DNG) and Raw+JPEG capture). The 3” LCD screen on the back can be adjusted in several directions, which is a nice feature if you want to shoot above the tall heads of volleyball fathers, for instance. In fact, I enjoy the 1080p 30 frames/second video recording with stereo microphones to let my daughters get a quick replay of their volleyball serves when they practice on the beach. 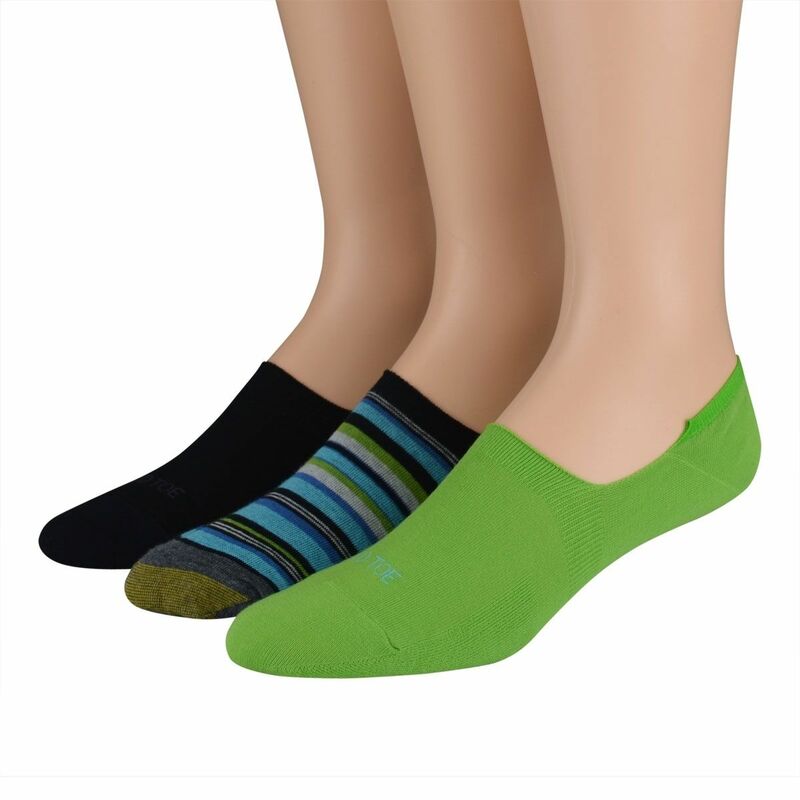 Goldtoe – What could be more classic than getting Dad some new socks? Given that for decades the only way men could show a bit of personal sartorial expression was socks and ties, and given that my ties are getting rather dusty, I would be happy with a selection of socks from this vintage purveyor. From a small town in Pennsylvania eight decades ago, the Great American Knitting Mill has evolved into the most recognizable quality sock manufacturer. With a surprising amount of innovation in fibers and weaves, Goldtoe has you covered for sports, casual or business attire. Just don’t wear them with sandals, unless you are traveling in England and want to look native.